From the word go, a few members of the Secret Stage team set their sights on doing content involving video games. 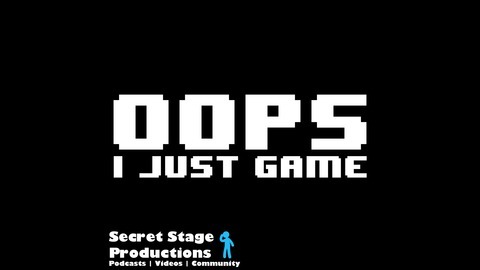 This originally manifested itself as the Secret Stage Gaming Podcast, but that format grew tired over time. From its ashes, Zachary Davis, Keenan Piche, and the Legendary Nick Samo created a new show to better suit their tastes as gamers; Oops, I Just Game. Every Thursday, catch the guys as they go through both the Rundown (a few minutes on the clock to talk about each of their top 10 video games stories of the week) and some ultra-competitive 20 Questions! This week, Keenan Piche, Zachary Davis, and the legendary Nick Samo discuss the biggest stories in the world of gaming, from Call of Duty rumors, JonTron controversies, Destiny 2, and more! Oops, I Just Game #4 - Y'all Got Game Pass? 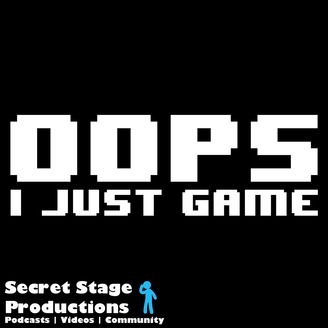 Oops, I Just Game #2 - Just How Evil Is Gaming Retail, Really?